The Convention on the Rights of Persons with Disabilities was adopted by the General Assembly by its resolution 61/106 of 13 December 2006. It came into force on 3 May 2008 upon the 20th ratification. Article 40 of the Convention stipulates that “The States Parties shall meet regularly in a Conference of States Parties in order to consider any matter with regard to the implementation of the present Convention.” Since 2008, ten sessions of the Conference of States Parties have been held at United Nations Headquarters, New York. The 12th session, per decided by States Parties at the 11th session of the Conference of States Parties on 14 June 2018, will be scheduled to take place at the United Nations Headquarters, New York, from 11 to 13 June 2019. 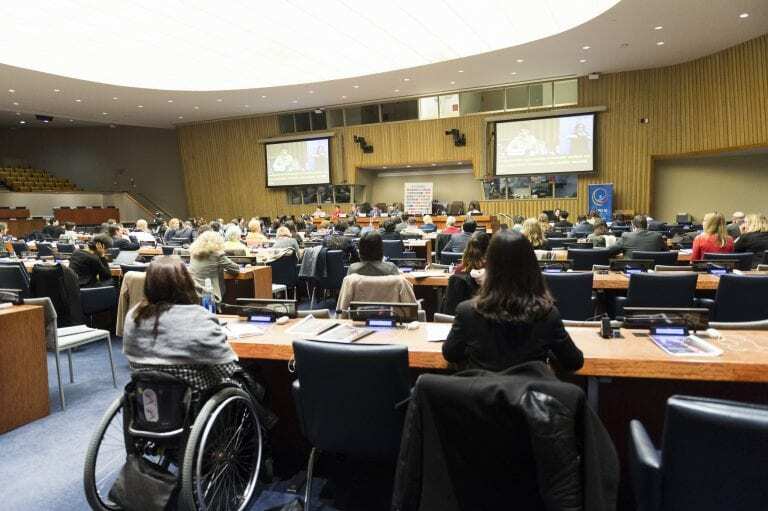 The overarching theme of the 12th session will be “Ensuring inclusion of persons with disabilities in a changing world through the implementation of the CRPD”.